I am so excited that Mindfulness Skills Workbook for Clinicians and Clients was a #1 bestseller on amazon in it’s category for nearly a year. 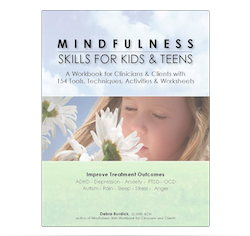 It is being described as the most comprehensive mindfulness skills workbook available! You may already be familiar with my work through my former private practice, Mindfulness Skills Workshops, webcasts, teletrainings, books, CDs and articles. 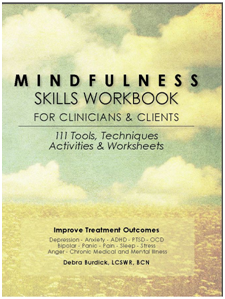 FYI: Ten of the mindfulness skills included in the workbook are recorded in the author’s voice on the Mindfulness Toolkit CD/mp3. Like no other resource, Mindfulness Skills Workbook combines the latest research and best practices – all in a simple guide to successfully teach mindfulness to your clients and to yourself. This comprehensive workbook provides the theory behind each tool, a step-by-step process to implement, and expert guidance on processing results. This book includes dozens of reproducible activities, exercises, techniques and tools as well as many new meditations. 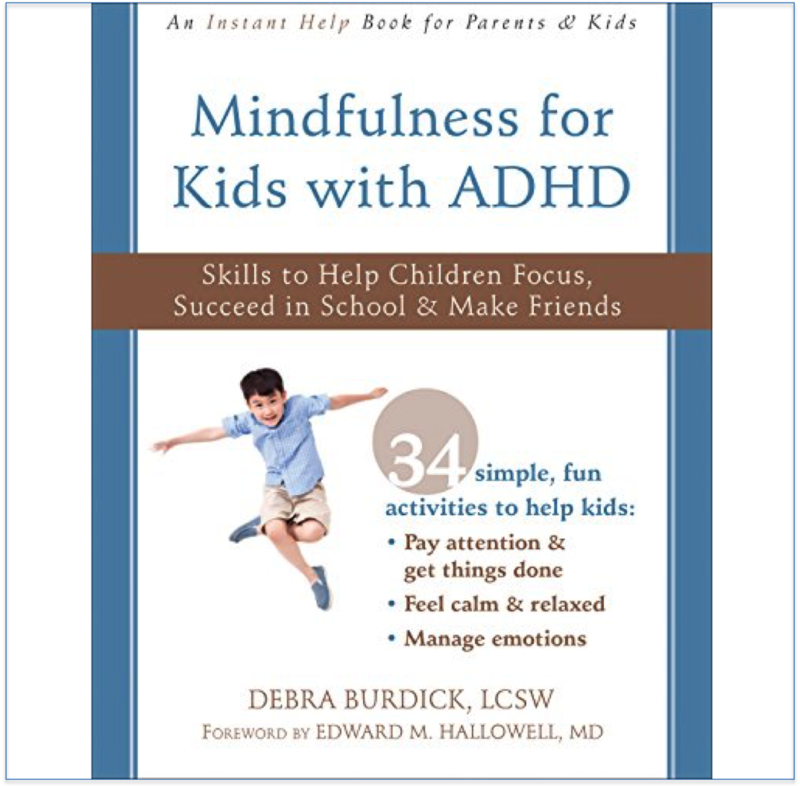 It contains basic through advanced mindfulness skills and provides steps for increasing client use at home. 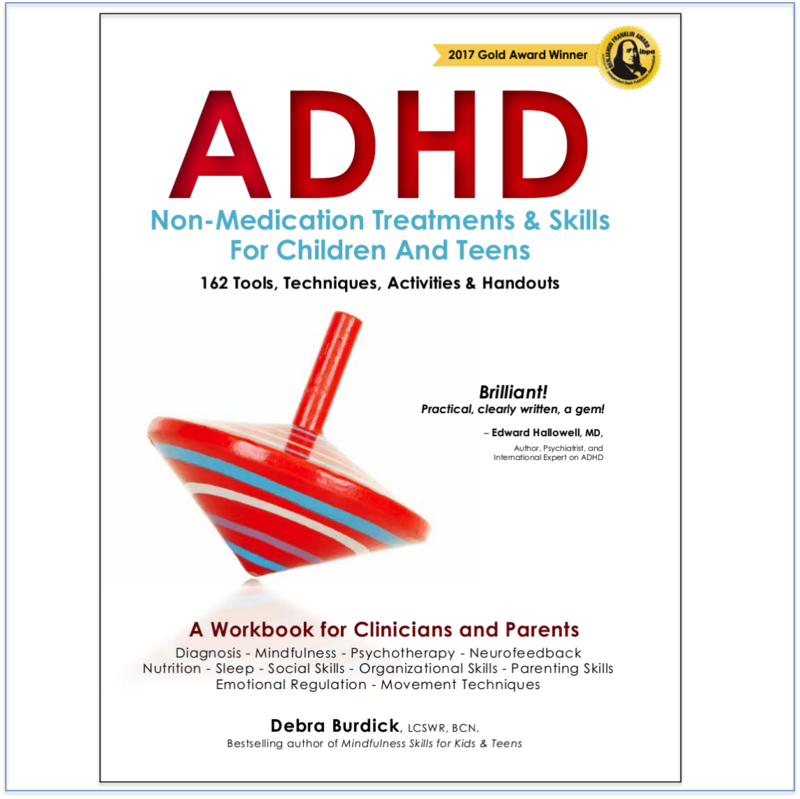 The book teaches how to improve treatment outcomes and how to apply mindfulness skills to specific disorders such as depression, anxiety, ADHD, PTSD, OCD, Bipolar, Panic, Pain, Sleep, Stress, Anger, and chronic medical and mental illness. A special section guides understanding of the neurobiology behind mindfulness. Based on the extensive mindfulness research and my own work with hundreds of clients, this book utilizes experiential techniques to teach how to incorporate mindfulness into daily life. The benefits demonstrated by research are compelling, and include improved concentration, a sense of overall well-being, and, a better regulated stress response. Clients can improve their mood, concentration, sleep, and success in school, at work, and in relationships. “I encourage every clinician who wants to change lives to make yourself familiar with the work,” adds Jose Colon, MD, MPH, sleep specialist at Paradise Sleep. Order your copy today and start using it right away to reap the benefits of mindfulness in your life and the lives of your clients.